"Having spent nearly half of the 20th century isolated from the rest of the world, Albania remains somewhat a land of mystery, only recently making its way onto European travel itineraries as an offbeat and budget-friendly destination. While ‘the land of eagles’ may be better known for its stormy communist past (with some 750,000 concrete bunkers still scattered around to prove it), it has a rich and diverse historical and cultural legacy. The best way to take in Albania’s ancient castles, lived-in World Heritage Sites and ethnographic museums is on a road trip, especially if you have limited time or aren’t keen on working out the country’s bewildering bus system. Start your cultural exploration of Albania in the north. Once an important trading town due to its favourable geographical position at the meeting point of two rivers and very close to the Adriatic Sea, Shkodra is considered the country’s cultural capital thanks to its music and literary traditions. Head south from Albania’s cultural capital to its historical capital, Kruja. No trip to the country is complete without a stop in this town synonymous with Skanderberg, Albania’s national hero who led the defence against the Ottomans some 500 years ago. 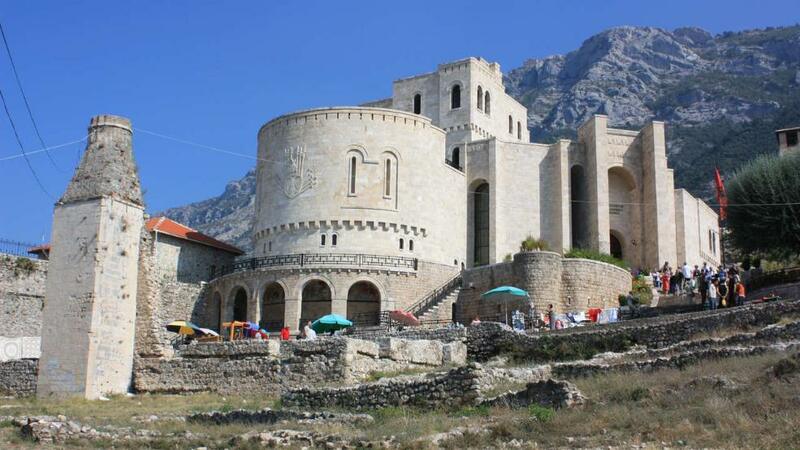 For a period Skanderberg was based here, and Kruja is regarded as almost a holy site for Albanians. From Kruja or Tirana, continue south and inland towards Berat via Lushnja and SH4. You can also get there passing through Elbasan, though note this route takes a good hour or so longer regardless of how it looks on the map. 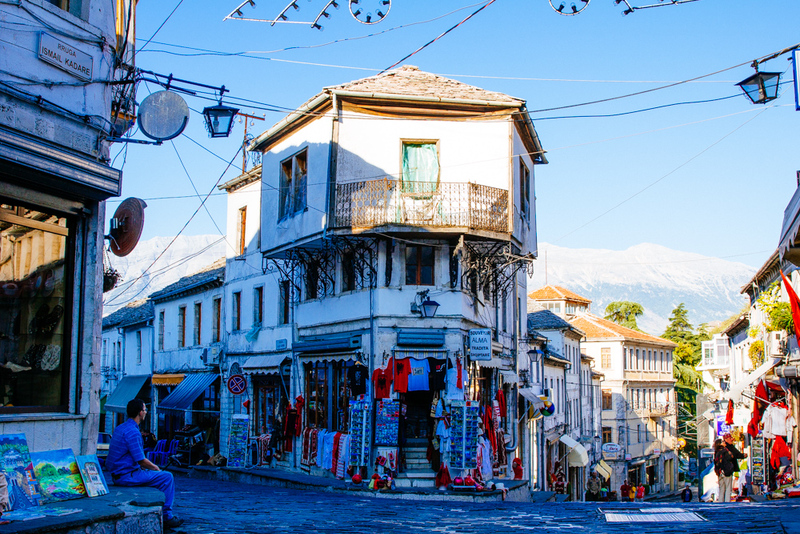 Known as the ‘town of a thousand windows’, Berat has become a major star on the Albanian travel scene thanks to its impressive Ottoman ‘sprawl’ up the hills on both sides of the Osumi River. 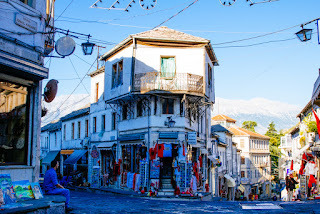 The final stop on this north-to-south cultural tour of Albania, Gjirokastra was inscribed on the Unesco World Heritage List in 2008 as another important Ottoman town along with Berat. Your best bet getting here is to head back north to Lushnja and continue along the SH4 through the spectacular Tepelenë District and Drino Valley, famously described in Lord Byron’s Letters on Albania.